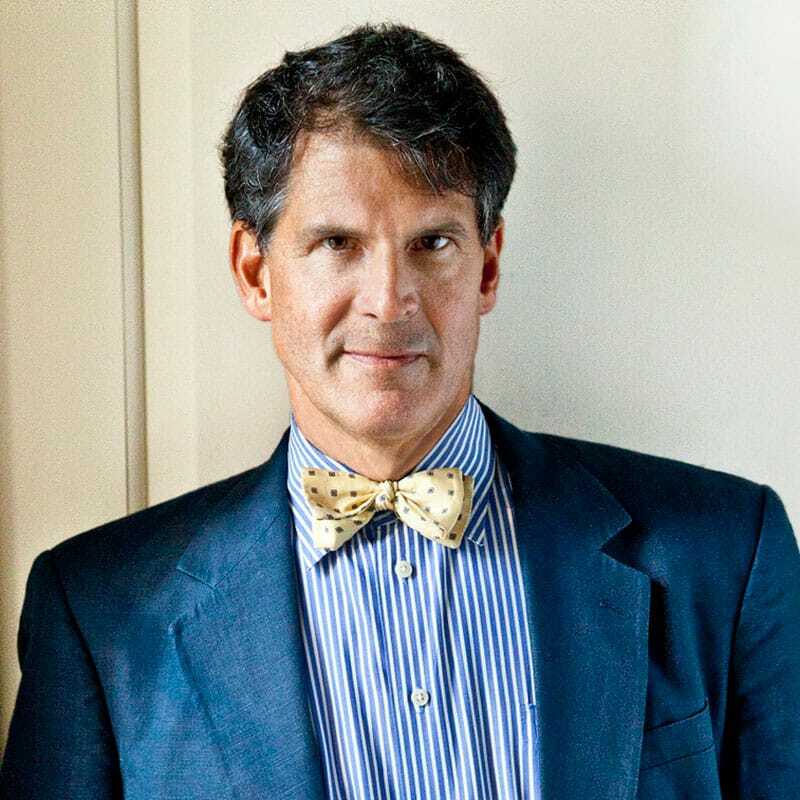 Eben Alexander has been an academic neurosurgeon for the last 25 years. In 2008, a rare infection drove him into coma for a week. When he awoke, he realized he had taken a journey to another realm. That experience prompted him to write his book – Proof of Heaven: A Neurosurgeon’s Journey into the Afterlife – and convinced him that God and the soul are real, and that death is not the end of personal existence but only a transition to another form of existence.